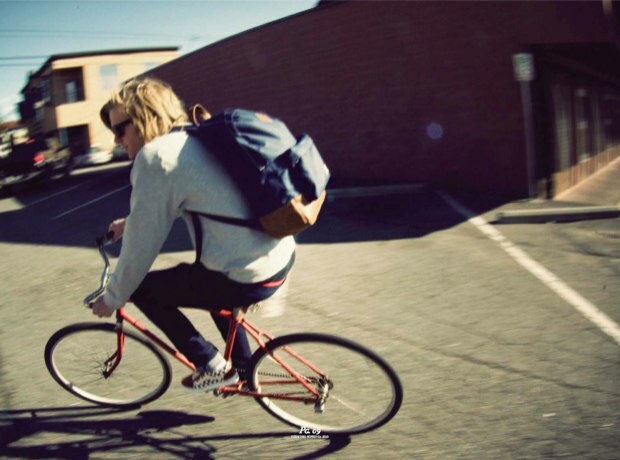 Herschel Supply Co. this past week has arrived to the UK and look set on making a big impact. 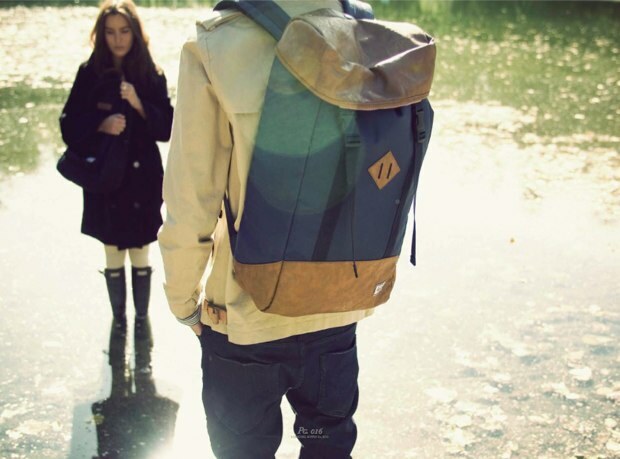 These backpacks have a very strong heritage feel yet their simplicity and clean lines allow them to be fashion forward and adaptable to any modern look. 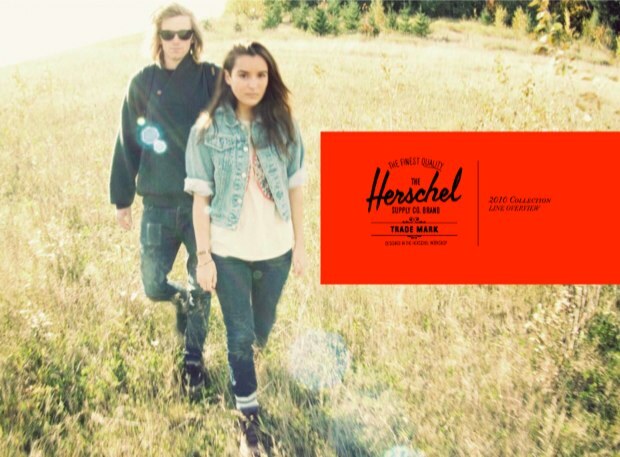 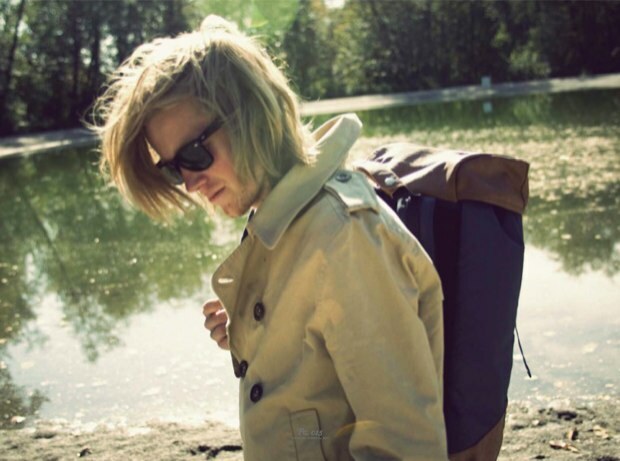 The brand which was started in the early 1900’s in a small town called Herschel, Canada where the rolling mountains gave the perfect source of inspiration to create hard wearing luggage that could with stand the elements. 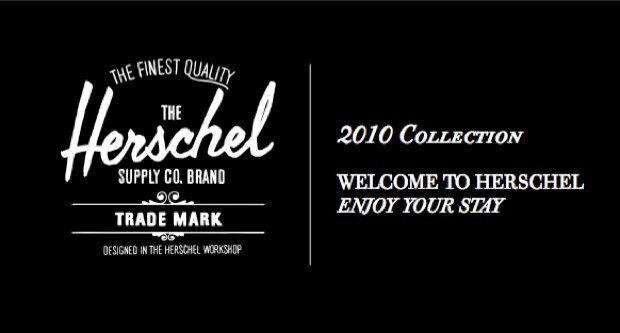 These days Herschel keep vintage mountaineering, heritage styles and world travel at the heart of their products along with a sense of modern fashion influence to strengthen the appeal to a modern market, and to be honest they are doing so very well. 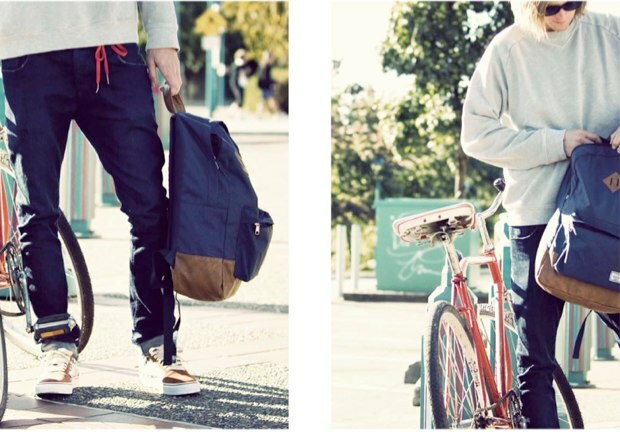 Available exclusively right now from Urban Industry.